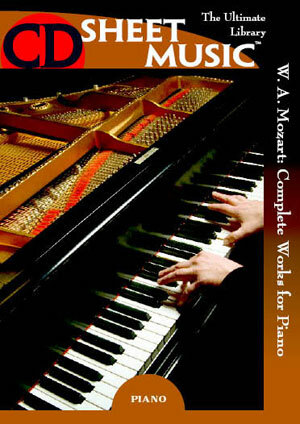 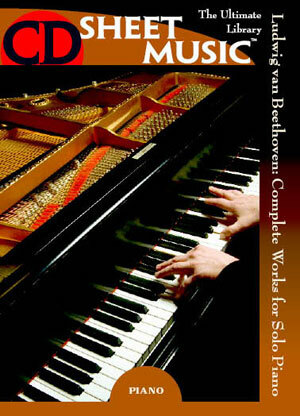 This disk contains performance materials for a collection of 35 piano quartets from master composers. 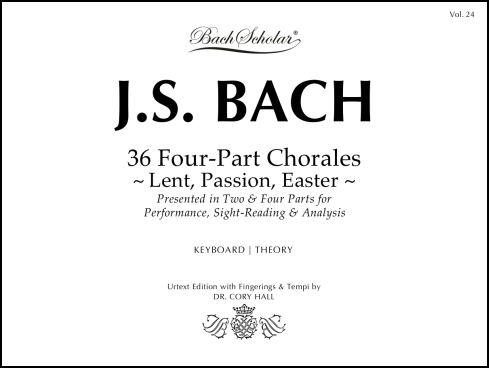 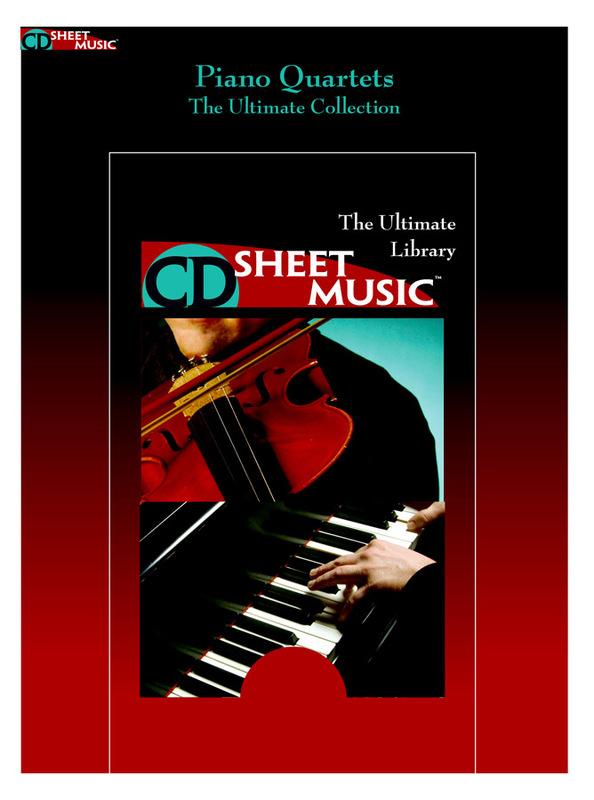 Included are works of Beethoven, Brahms, Dvorák, Fauré, Mendelssohn, Mozart, Schumann, Winkler and many more, for an offering of over 2,500 pages of music. Included also are articles on the lives of the composers and other relevant entries from the 1911 edition of Grove’s Dictionary of Music and Musicians.